Above a pale octopus poached in its own ink. 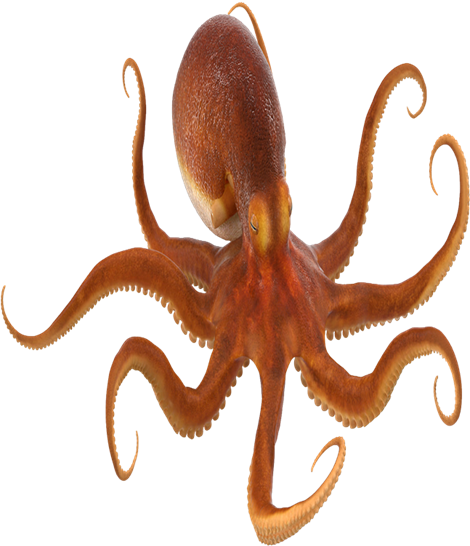 Crime busting Devon UK police have arrested a man for suspected drug driving after he swerved off the road and crashed having avoided ……an octopus….small problem was that he was 5kms from the coast and there was of course no sign of an octopus or any other sea monster! Devon police are not pursuing further enquiries! However on the same theme, we have all heard of FAANGs (Facebook, Amazon, Apple, Netflix and Google) and the phenomenal rise of those stocks in the past 10 years. In Sep 2008 out of the world’s top 5 companies only 1 was a tech company and that was Microsoft. Scroll forward to the end of 2018 and out of the world’s top 5 companies only 1 was NOT a tech company and that was Warren Buffet’s Berkshire Hathaway! While we are naturally very cautious of some Crypto businesses and their deserved reputation for illiquidity, pick some or all of those themes and you will be on to a winner-think driverless cars slated to be with us in the next year, the internet of things, increasing use of robotics in manufacturing etc etc. The million dollar question is of course how to choose the right stocks. You will remember in the next months and years that you heard about CRAABs at SGM-FX and you will be the one in the bar to be able to talk about the new investment frontier! The theme which will not change is that the world’s largest companies will continue to be US Dollar denominated and quoted stocks which will also require both foreign exchange and also the right currency view. SGM-FX are ready with both. 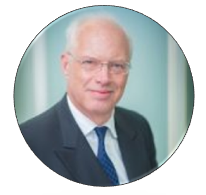 Ahead of the weekend: the market is sifting through the tea leaves from the Bank of England’s press conference yesterday: no real surprises rather confirmation of what we wrote in the past few Daily Briefings: growth forecast down to 1.2%, rates on hold with bank rate at 0.75%, inflationary pressure will derive from wage growth. FTSE ended up down 1% at 7093 last night. GBP is flat ahead of the weekend. EUR remains unchanged against the USD. Oil is down 1% with WTI at 52.17. In President Cyril Ramaphosa’s speech which he made after market hours, South Africa learnt that a Presidential election will be held on May 8th and that in 2019 Parliament will focus on 5 key areas: increasing growth, education improvements, improving the lives of the poor, tackling corruption and strengthening the state. ZAR was pretty much unchanged against the USD which means that the speech was judged to be a success. 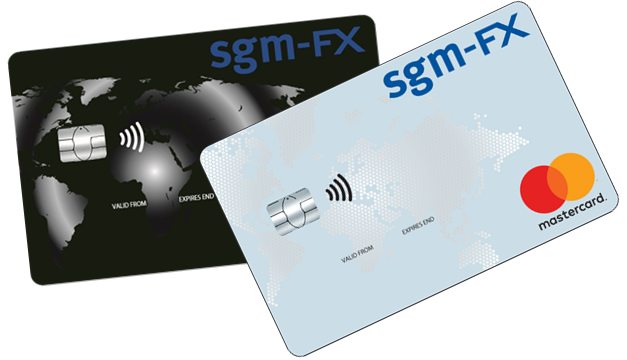 I would like to thank SGM-FX for the fast and efficient way in which all my transactions are handled. I have never been disappointed with the level of customer service I have received and I’m very happy at the continued support to me and my business that you provide.